24 x 7 support to maximize system up-time. Your network infrastructure is the lifeblood of your business. TSG’s Network Operations Center and Help Desk are available help you keep your network running at maximum efficiency. Think of our Network Operations Center as an early detection system for your network. One that can also tune-up your network performance and monitor it for faults. Our center is based in California and staffed 24 hours a day with skilled technicians ready to provide you with remote maintenance, device rebooting, patch management and remote monitoring of your systems for alerts. We always know when your servers, switches, firewalls, routers or applications are experiencing problems. Our engineers are ready to troubleshoot them and get it taken care of right away. All of your IT needs are addressed by one core team. Our help desk will respond to your request, and then use the appropriate resources to resolve any issues, ensuring full accountability throughout the process. Our staff is fully engaged and aware of your request and is in contact via common communications tools. Everyone on your team is involved in a request from the beginning through its resolution and the process and issue escalation is seamless. Because our Network Operations Center and Help Desk staff work as teams in one large room, it’s easier for management to ensure that everyone has the tools and information they need to provide a proper solution with the level of quality support you expect. All Covered Help Desk support is available 24/7, including weekends and holidays, to help your organization’s users with their IT support needs. When one of your IT users has a question or needs help with a program or device, they’ll have immediate access to technical support from All Covered engineers. The Remote Support Center (RSC) is responsible for handling remote client requests for network and desktop issues that are of an urgent, same-day-resolution nature. To better serve your IT network needs, the RSC offers 24 hour a day, seven days a week coverage. All Covered’s Network Operations Center (NOC) is the early warning system for your IT network. NOC technicians supervise clients’ remote monitoring system for alerts that indicate trouble with servers, routers, switches, firewalls, and applications. If a problem is detected, technicians will assess the problem and perform basic troubleshooting. In the event that All Covered engineers cannot take care of a problem remotely, our engineers will visit your organization to assess the problems and make system repairs. 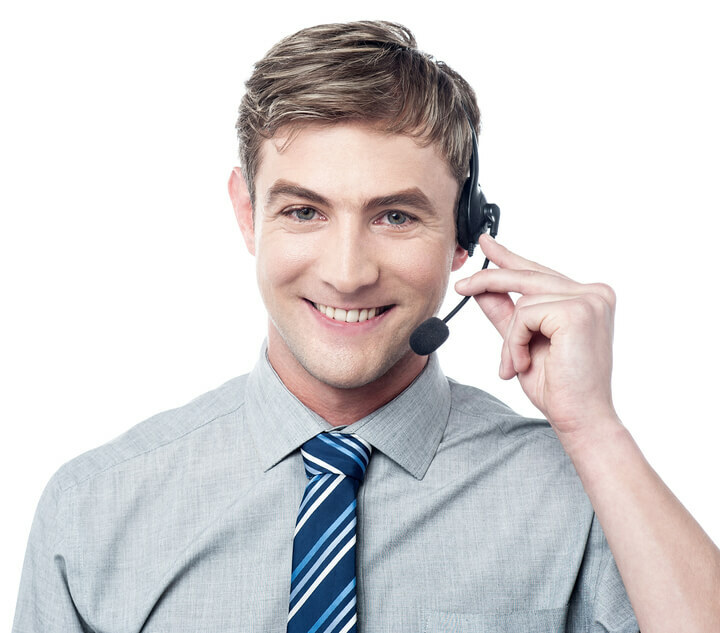 Our Help Desk is always ready to help you resolve any issues that may arise. You can direct all of your issues to one core team dedicated to resolving your network needs in the fastest most efficient way possible. We understand that time is money and we’re always looking out for your bottom line. Contact us today and we’ll show you how our Network Operations Center and Help Desk can improve the quality of your IT network, resolve issues faster and provide you with the peace of mind you need while freeing your team to focus on your core business initiatives! Are your ready to learn more? Call TSG today to see how our NOC and Help Desk Services can help your business!